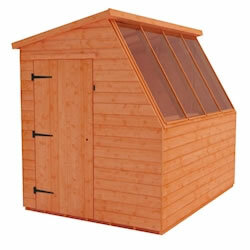 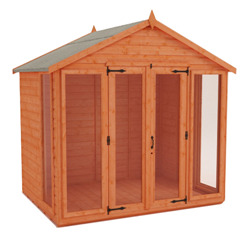 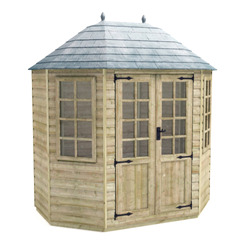 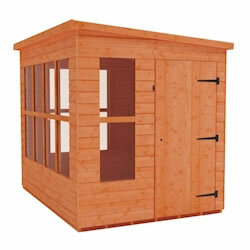 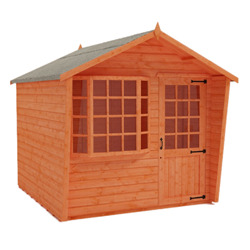 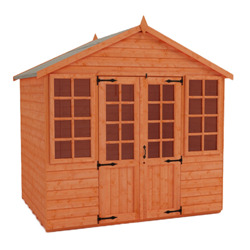 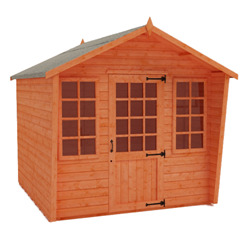 Our 6x8 summerhouses category contains some of our most popular building. 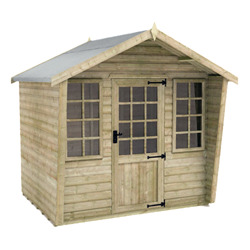 You can choose from 12mm shiplap cladding on our standard range, or opt for a touch of luxury with our elite pressure treated buildings, featuring 16mm tanalised shiplap cladding. 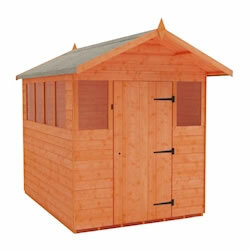 All our buildings are manufactured from high quality tongue and groove boards throughout.